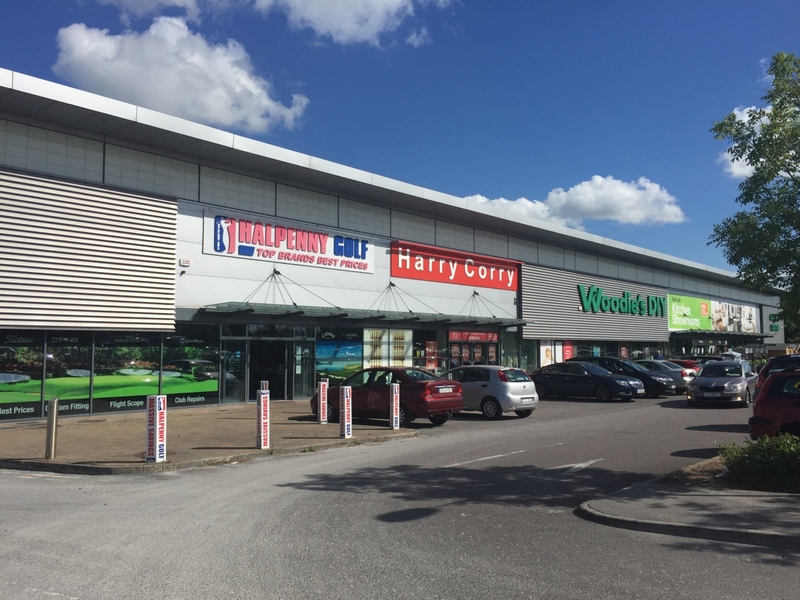 Description: Cafe unit with significant profile and situated centrally within Kinsale Road Retail Park adjoining the new Homestore & More unit. The café unit comprises a double height unit with fully glazed front elevation wrapping around to provide corner profile to the main entrance road to the Park. The unit offers an interesting triangular shape which provides significant frontage for the unit of its size. 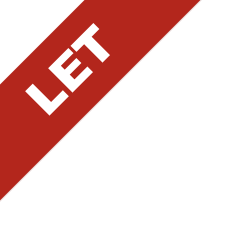 The unit has planning permission for café use and would be suitable for a café / deli use in this busy well established Retail Park. The unit has been designed to allow for the installation of a mezzanine floor (if required) for additional seating (Subject to Planning). The unit is being finished to a shell specification with services brought to a point at the rear of the unit. 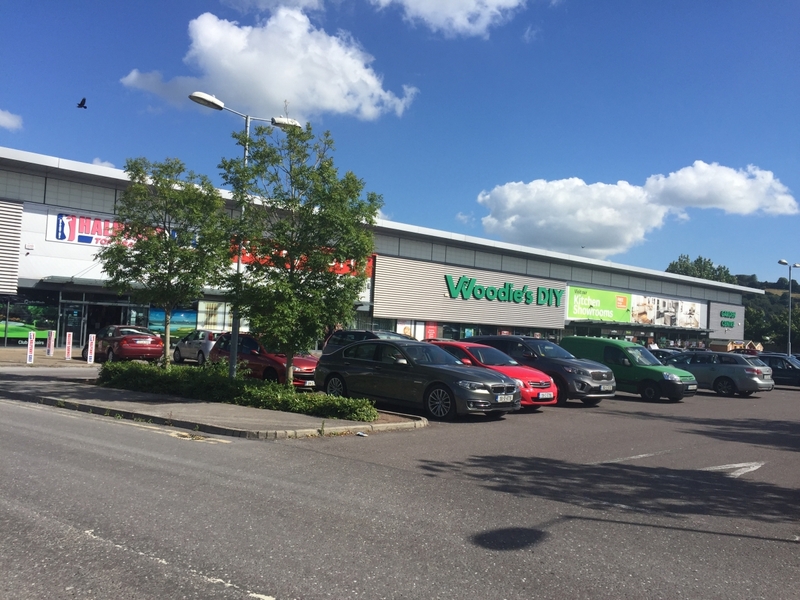 Kinsale Road Retail Park is located on the south side of Cork City Centre, 1 km north of the Kinsale Road / South Link Road Interchange. 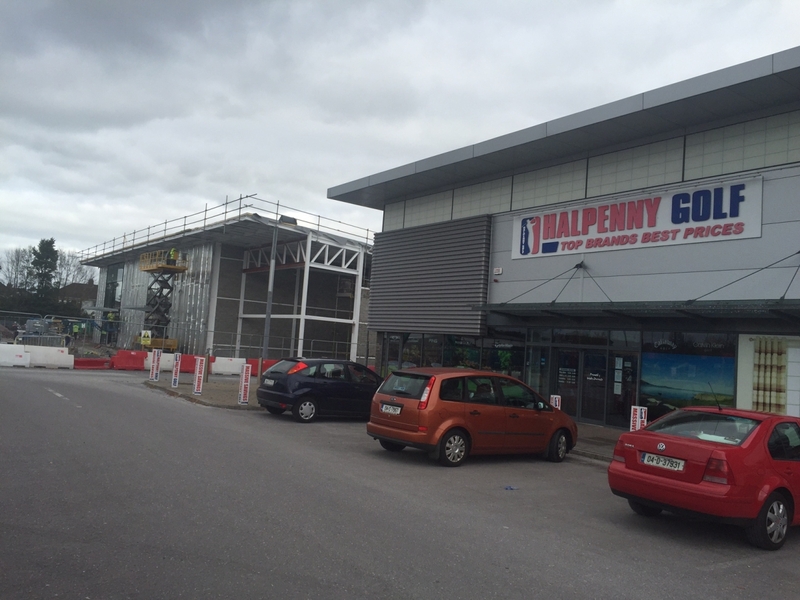 Kinsale Road Retail Park is an established successful Retail Park with Woodies, Harry Corry, Halpenny Golf, Kube Kitchens and VW Blackwater Motors in the first Phase of the Development with Phase II currently under construction to include Homestore & More (opening March 2017), DID Electrical (opening April 2017) and a café unit. 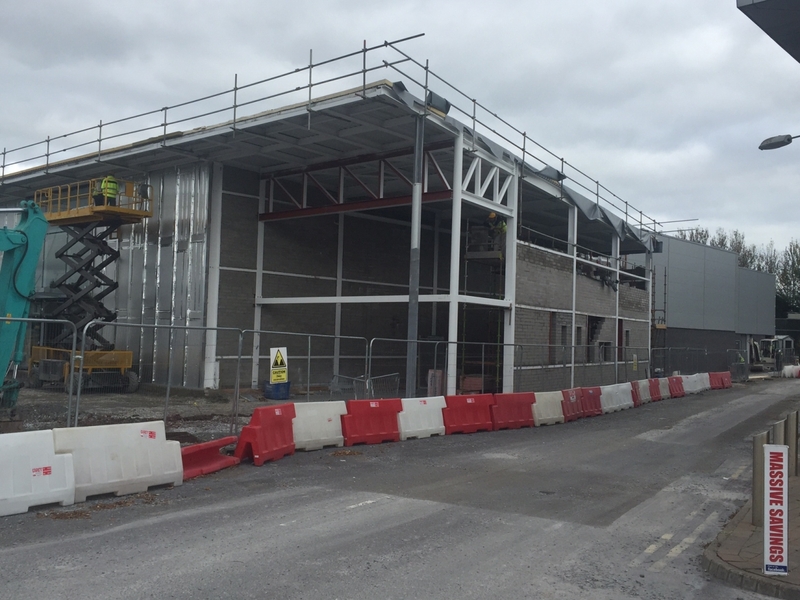 The proposed café unit will have significant profile and is situated centrally within the Retail Park immediately adjoining the new Homestore & More unit.